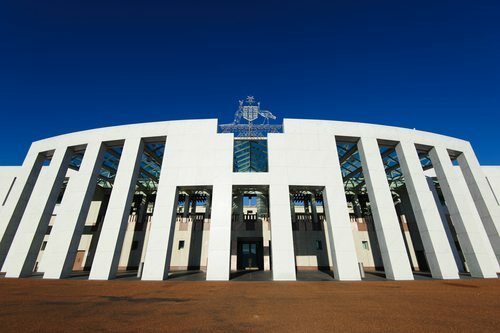 Two recently released position papers frame issues to be faced by the Australian government as it considers revisions to its tax code will resonate with American readers: the Australian Council of Social Services’ (ACOSS) “Tax: Are we paying our fair share?” and “The Future of Tax,” released in December by Business Council Australia (BCA). Both recognize that a changing economic and demographic landscape requires revisions to national tax policy, but they differ widely in their assessment of the direction that should be taken. Both organizations recognize that changes to existing tax policy should not do harm, but differ on what that harm would look like. ACOSS counsels that the impact of policy change should be viewed in terms of “economic costs, and social and environmental harm. The tax system should support and not undermine decisions to engage in paid work, save, invest and support economic growth that are economically efficient and underpin our future prosperity. It should contribute to, and not detract from, affordable housing for all.” BCA’s perspective sees harm in any change that will not benefit business operations, focusing attention on changes that would reduce the overall tax burden on corporations and individuals and simplify the system.